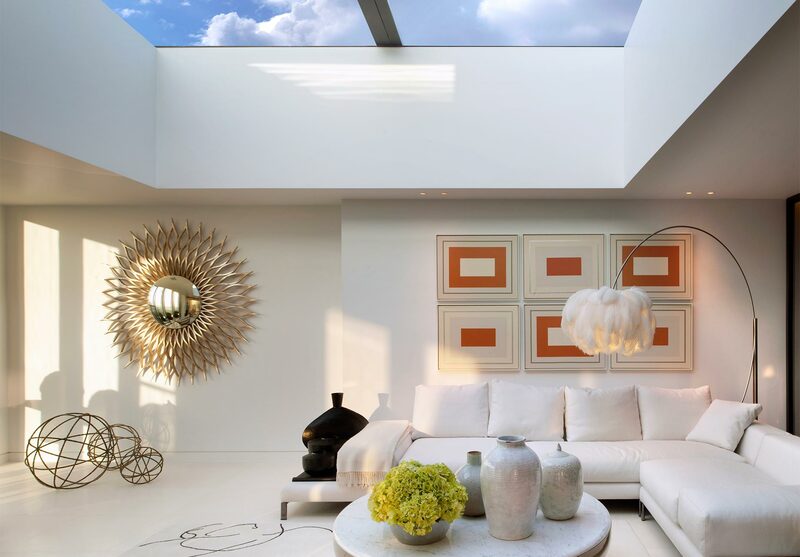 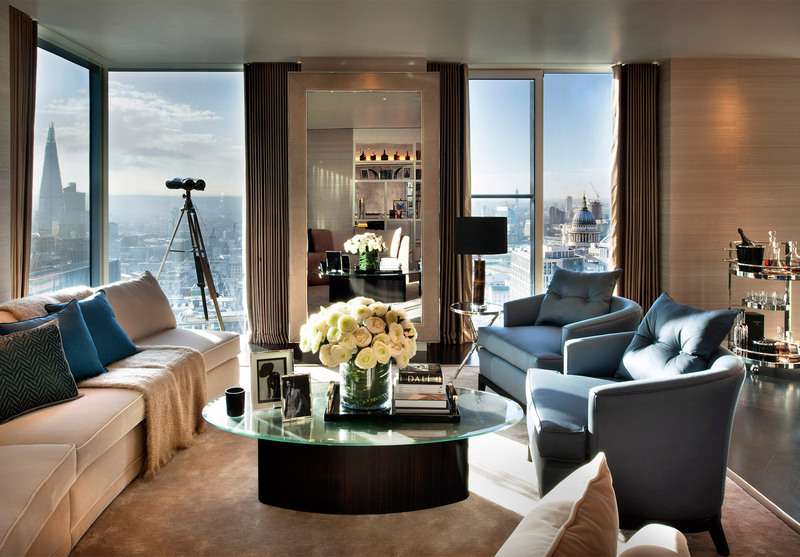 The Heron is the largest residential development in the City of London for over 30 years. 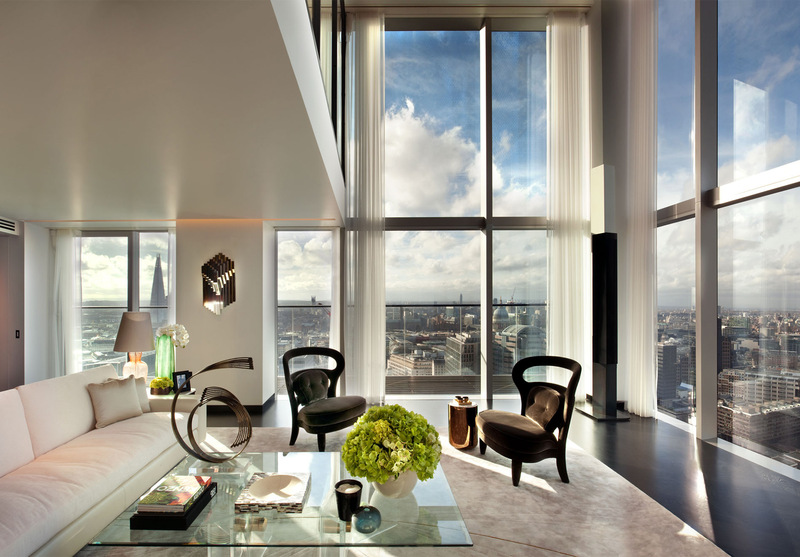 The building provides new facilities for the Guildhall School of Music and Drama in the lower storeys, above which a slender 36-storey tower containing 285 highly specified apartments rises 112 metres into the City skyline. 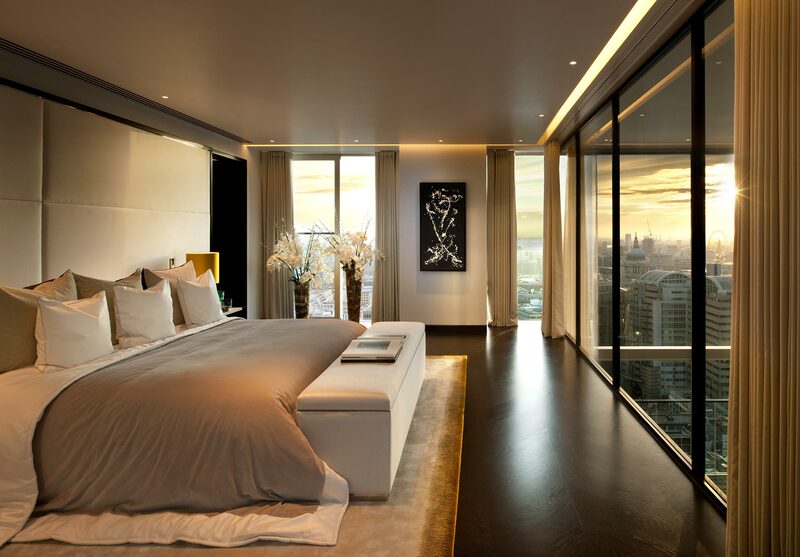 The apartments at The Heron offer unparalleled luxury living and spectacular views. 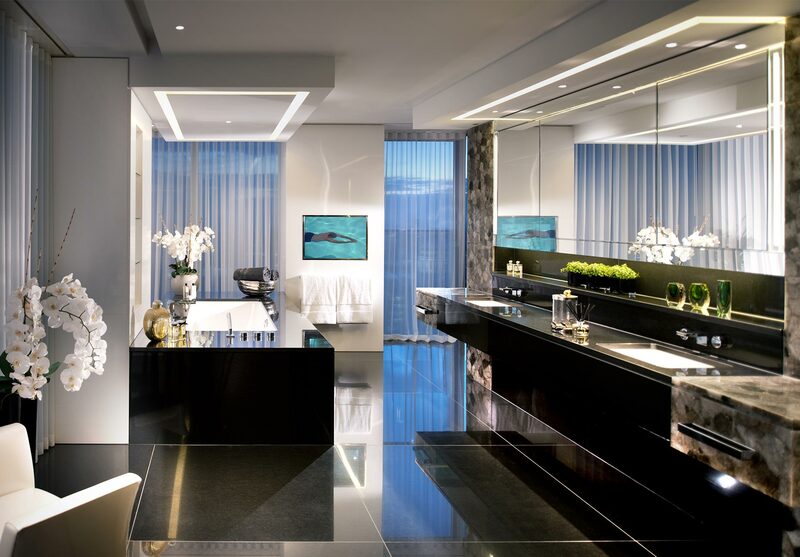 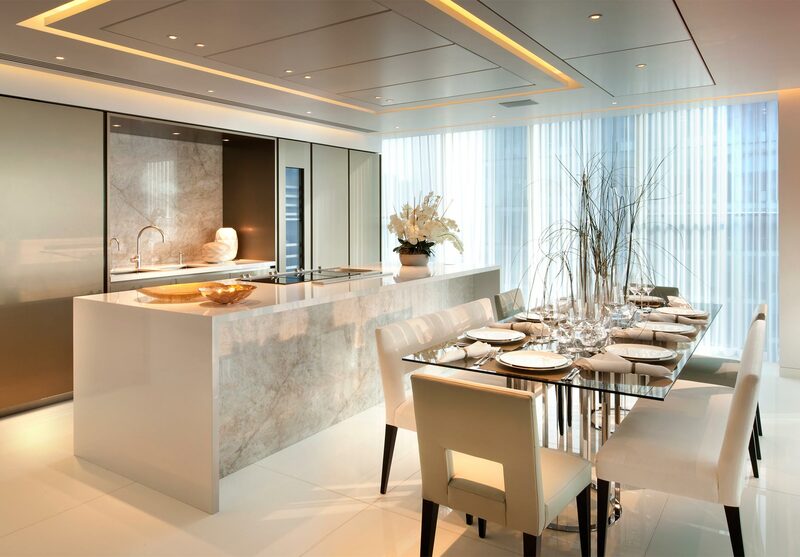 From studio suites to some of the world’s most sought after penthouses, the focus at The Heron has been on creating the very best quality homes right at the heart of one of the world’s most important financial centres. 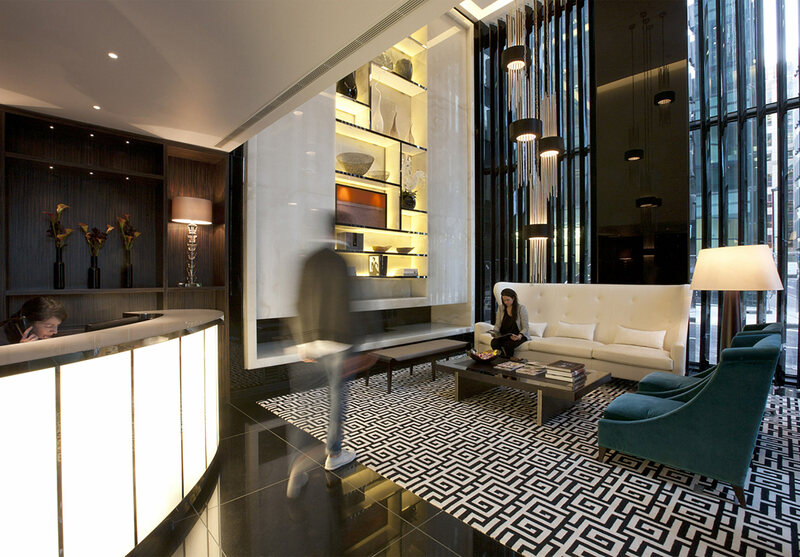 Residents benefit from a concierge service, valet parking and an exclusive residents’ club lounge with a dining area, games area, gym, screening room, private dining/conference room and a landscaped roof garden.